This is my first end-of-the-year blog, being this is the first year I’ve had a blog, and I’ll have to say that’s one of my major accomplishments and successes this year, is this blog. Many thanks to all of my readers, and I wish you all a wonderful new year! 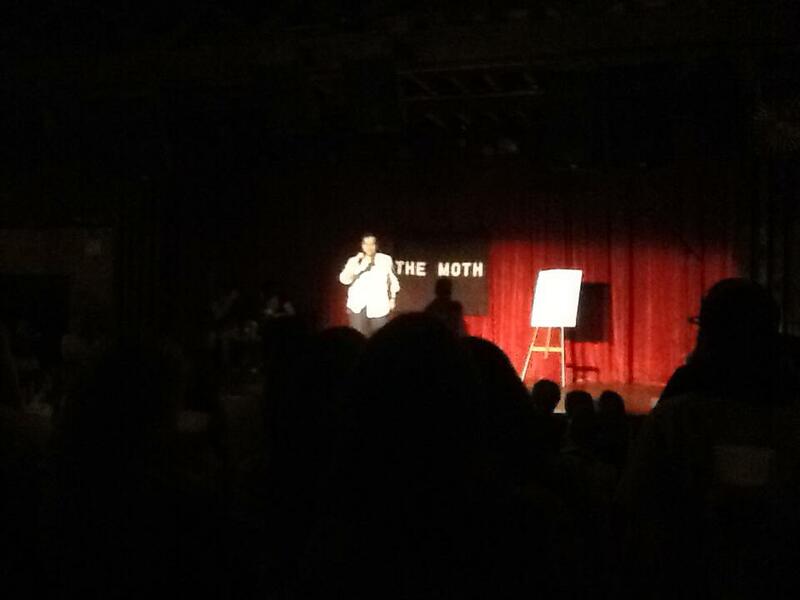 Did the Moth for the first time, put my name in the hat three times and got called up each time, the last time being on my birthday. This was on my birthday, at the Bell House in Brooklyn. I turned 59 on that day. I hear 60 is the new 40, so that’s ok, I can be 40 twice, and do it better this time. The original 40 was a pretty miserable year. I lost my handyman job in April, but two good things came from that; the freedom to write more, and this blog, which I probably wouldn’t have started without the time or the axe to grind. I flew a plane for the first time in August, shortly after my birthday. Me flying the plane. I did a 90° turn. 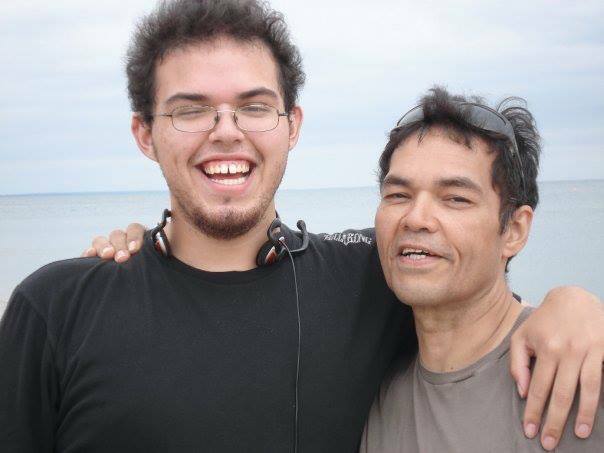 I didn’t see my son Javier this year, and I miss him. Maybe next year! 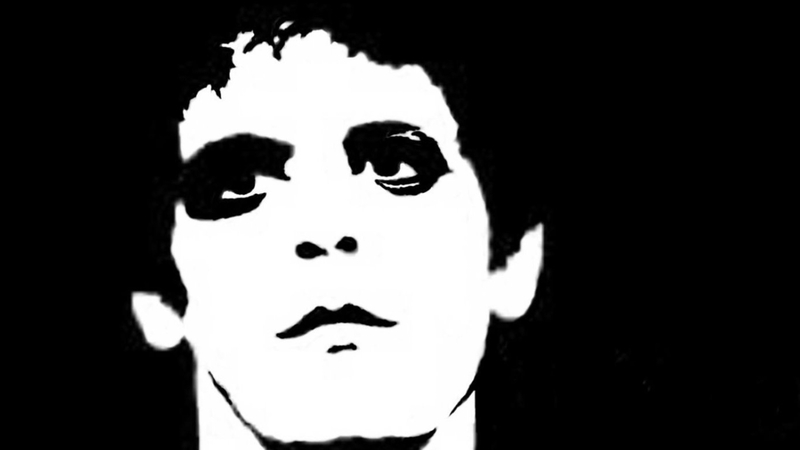 Lou Reed died, unexpectedly. I thought he would live forever, but he does live forever in the great music he made. Taylor Mead died too, I remember hanging out with him on a boat ride I took in 1975. Two people in the building died, one was 95 and the other was 89. 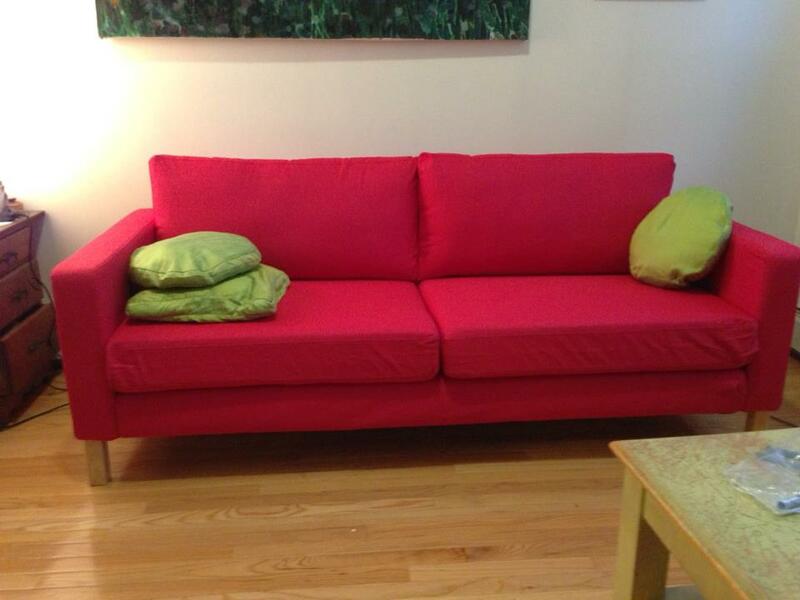 We bought a couch early in the year, the very first new couch I’ve ever bought. We are hoping to buy a house and a car this year. It will be my first car, so my kid got me beat since he bought his first car in the summer. 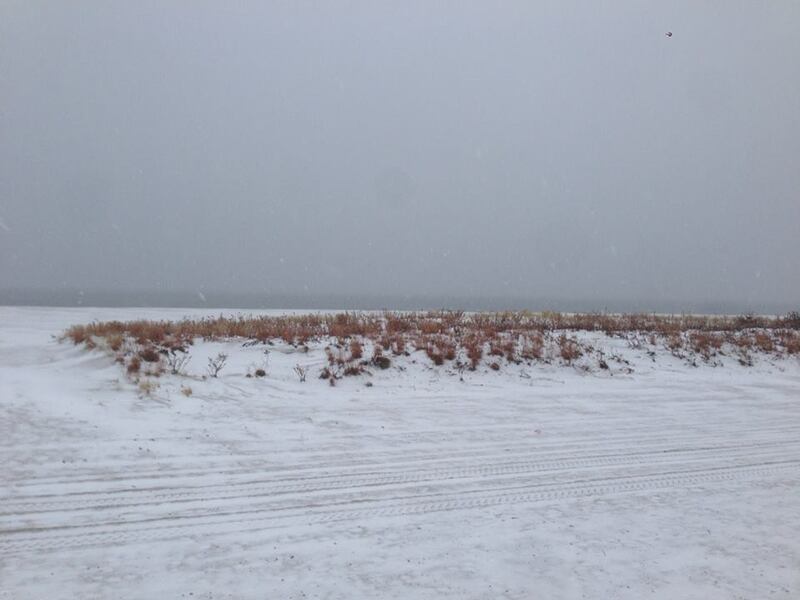 The beach down the block from the house we are buying. 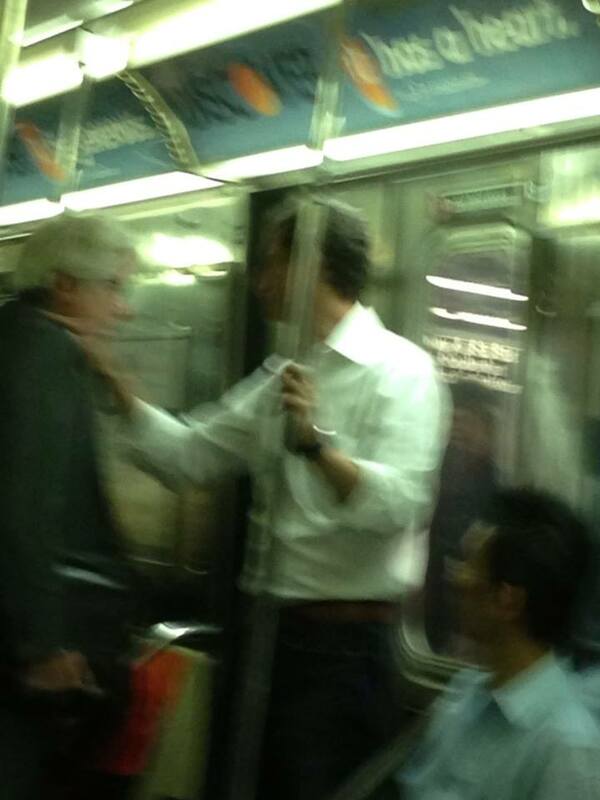 I saw Anthony Weiner on the subway one afternoon, shortly after he lost his primary bid. Not too many people on the train noticed him. The Weiner on the B train. I have not made any New Year’s resolutions, though my wife has urged me to let go of some stuff and be nicer to certain people. Maybe I will, but I’m not promising. There is little to make resolutions about, when I was married to my first wife, she would say every December; “This year we’re gonna quit drugs.” I would say, sure hon, this year. When it happened it didn’t happen in January. So I’ve done that, some time ago. Since then I also lost a lot of weight, quit smoking, and improved my health. I don’t have diabetes anymore. My body does hurt more every year though, especially my knees and lower back. Not debilitating, mind you, but it certainly is annoying. I’m glad I don’t let it be the focus of my day, the pain is just something else I have to deal with, like waiting for the F train. I keep watching the end of the year shows and the one image that keeps popping out as the highlight of the year is Miley Cyrus. She is certainly pleasing to look at, so I put her on the banner for this post. 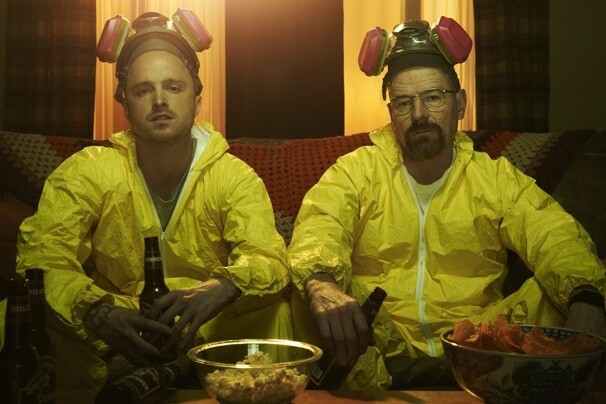 I’ll miss Breaking Bad, I remember when it first came out I wouldn’t watch it because I thought it was glorifying (or at least justifying) drug use but it truly was an amazing, complex look at what is inside of all of us. And to me, I think that’s the biggest thing I learned this year, that this is an amazing, complex world, both ugly and beautiful at the same time, and I’m glad to be part of it. This entry was posted in Uncategorized and tagged arthritis, Breaking Bad, buying a house, diabetes, flying a plane, humor, Lou Reed, Miley Cyrus, new year's resolutions, Parenting, relationships, Taylor Mead, The Moth. Bookmark the permalink. A great way to begin 2014 is to read your blog, Xavier. Thanks, Janet. And thanks for not saying anything bad about my choice for the banner pic.